Get a close-up look at the fastest animals on the planet! A pair of peregrine falcons has been nesting in the eaves of a historic water tower in downtown Baltimore, giving observers a close view of these iconic raptors. The pair fledged three young last year, and we’re hoping for another successful breeding season in 2019. The falcons will probably be incubating during our visit and if we’re lucky we’ll get amazing views of behaviors like food and nest exchanges. What to bring: Bring your binoculars, water, and sunscreen. Location: Instructions on where to meet will be emailed to participants the Friday before the trip. 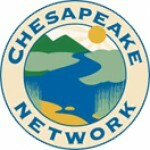 Register: Space is limited, register and pay on our website: https://marylandnature.org/events/, NHSM Member $10, NHSM Non-member $15. About our leader: Matt Olear has spent hundreds of hours over the past decade monitoring several pairs of peregrine falcons as a volunteer with the U.S. Fish & Wildlife Service, Maryland Department of Natural Resources, and other agencies. 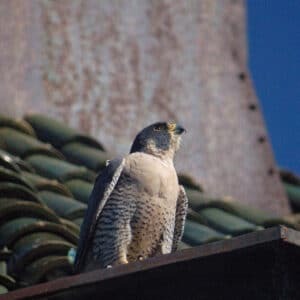 He has written about the decline and recovery of peregrines and has participated with wildlife officials in efforts to band falcon chicks, study migrating peregrines, and survey for nesting pairs. Matt will share his knowledge and help participants get a bird’s-eye view of these magnificent creatures. Matt, like most of the other people who lead NHSM field trips, is a volunteer, so your money will go directly to support the programs, the nature collections, and the building that make this kind of nature education possible. 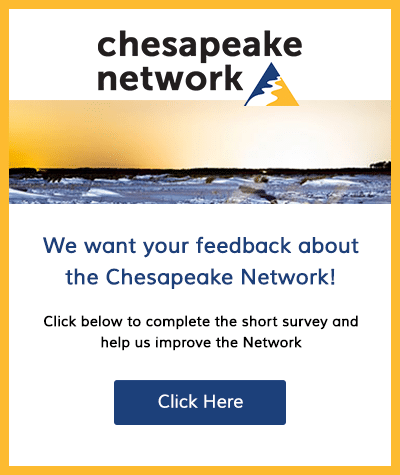 Donate or become a member of the Natural History Society of Maryland by visiting https://marylandnature.org/support-maryland-nature/.